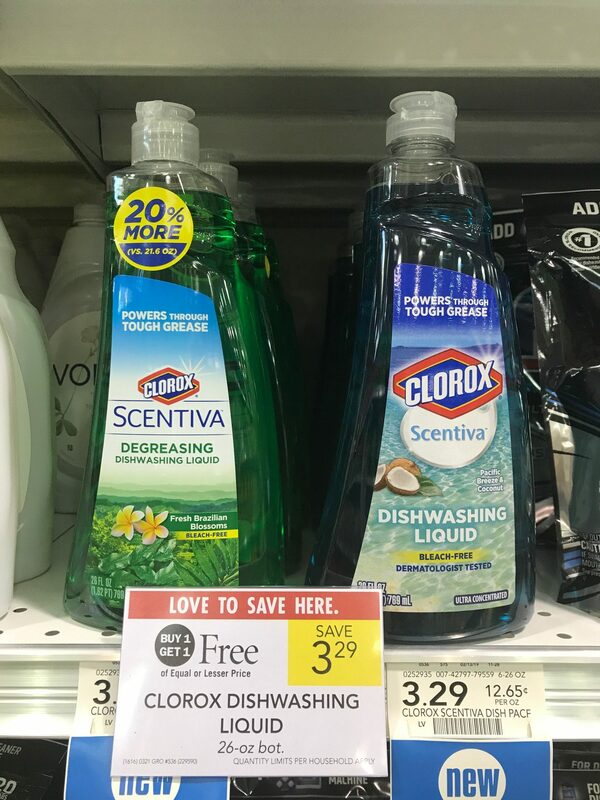 Gather your coupons and pick up a nice deal on Clorox Dishwashing Liquid this week at Publix. 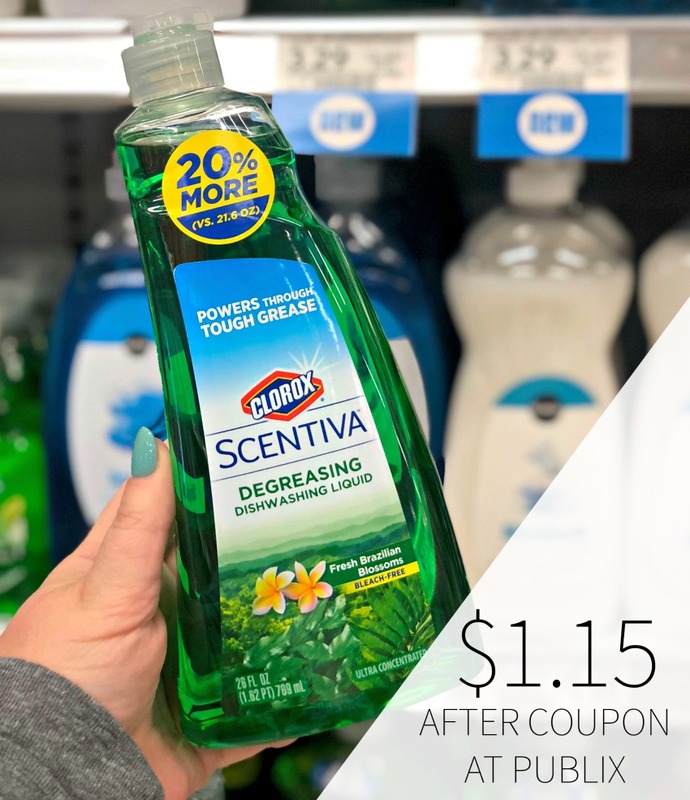 Get the bottles for only $1.15 after sale and coupon. I don’t hand wash a ton of things…but I still need to keep a couple of bottles handy. Greasy dishes? No problem. Harnessing the cleaning power of Clorox®, this Dishwashing Liquid will cut through the toughest messes to leave you with a sparkling clean.